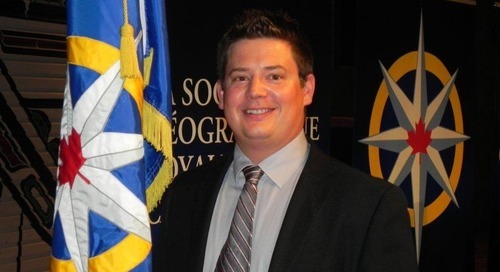 June’s GIS Ambassador is Steven Hills, a passionate educator from Brandon, Manitoba who’s been supporting teachers and students. 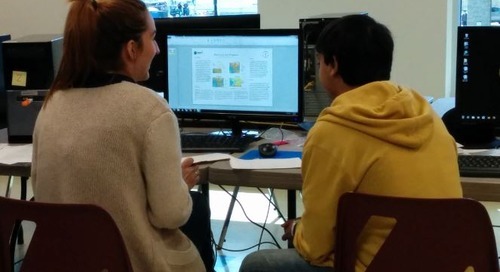 Discover what he’s been doing to support the use of GIS in K-12 education in Manitoba. 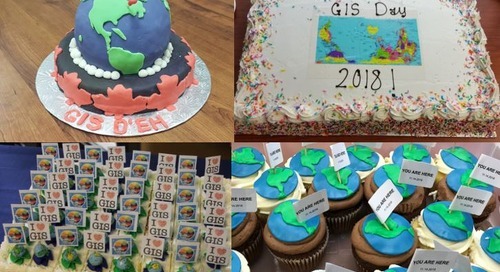 This month’s GIS Ambassador takes us to Manitoba where educator Steven Hills has been busy supporting K-12 teachers and students to use GIS in teaching and learning. 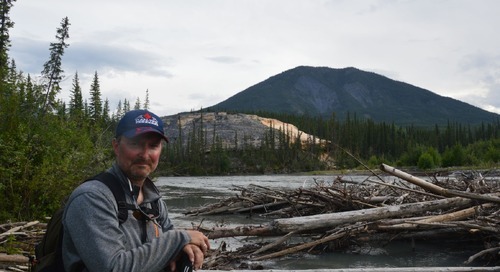 Steven is an instructor in the GIS Environmental Technologies program at Assiniboine College in Brandon, Manitoba. 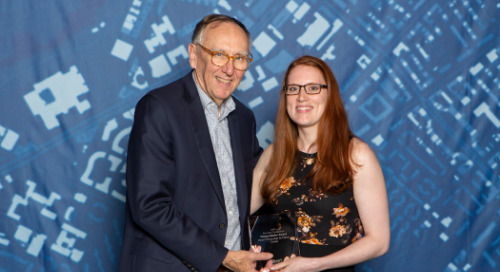 Throughout the year, he is involved in many events that shine a light on the importance of mapping and GIS. 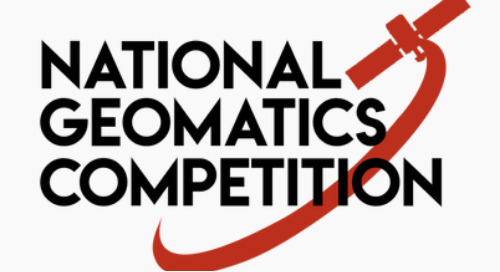 Each year in the spring, Steven’s involved in the organization and the development of the Skills Manitoba GIS competition question. 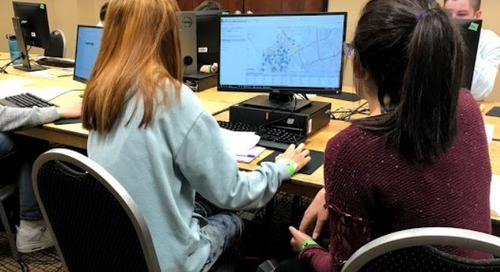 Since 2010, he has been supporting this event that requires secondary students to use critical thinking, map making and spatial analysis skills to answer a real-world question using ArcGIS Desktop. At this year’s competition, students conducted analysis on birds that were banded in the Delta Marsh Conservation Area and then recovered in Louisiana, and they were tasked to create maps that will be used to encourage donations for a non-profit bird foundation and sanctuary in Louisiana. Previous competition questions include a viral zombie outbreak where students had to determine the most efficient escape route to a “safe zone” in the City of Winnipeg and a location analysis where students were tasked to identify the best five locations in Southwestern Manitoba to put a rainbow trout farm. 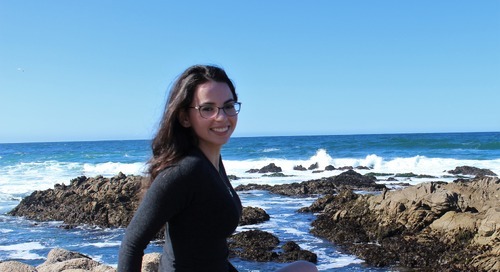 A passionate educator who promotes the use of GIS in K-12 education to teachers and students in Manitoba. 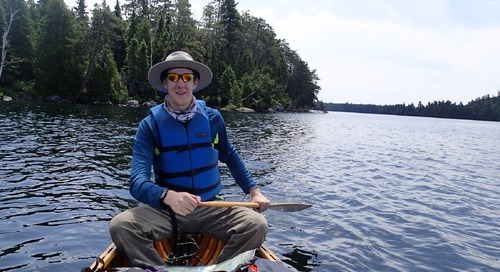 After completing the Advanced Diploma GIS Applications Specialist at Sir Sanford Fleming, Steven gained environmental related GIS experience in Ontario, Manitoba and British Columbia, working in federal, provincial and private agencies. After 19 years, he switched to teaching GIS, and he fell in love with education. He’s thrilled to be able to share his passion for GIS and all its uses. 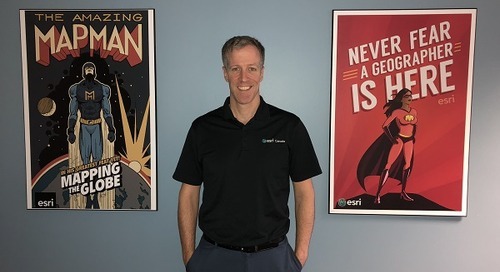 Steven is currently the chair of the education sub-committee on the board of the Manitoba GIS Users Group (MGUG) with the purpose of supporting educational initiatives connected to GIS in the province. 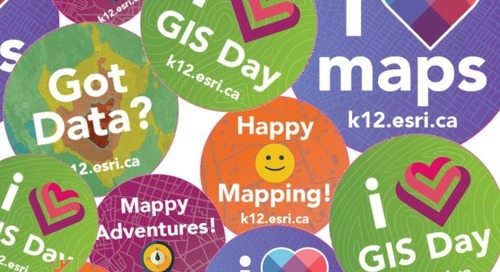 He organizes and hosts the bi-monthly support meetings for K-12 and post-secondary students and teachers where they can learn new GIS activities, find out what’s new with GIS and get connected to others within the Manitoba education community. 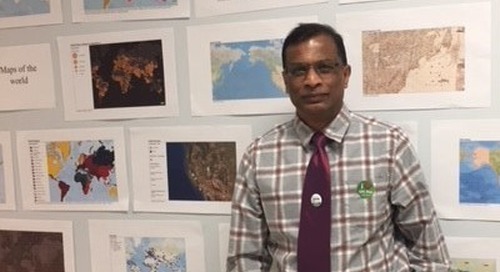 During the school year, Steven volunteers his time conducting GIS workshops and presentations at K-12 schools to increase the use of GIS in the classroom and to show students the career options that are available to them in geography. 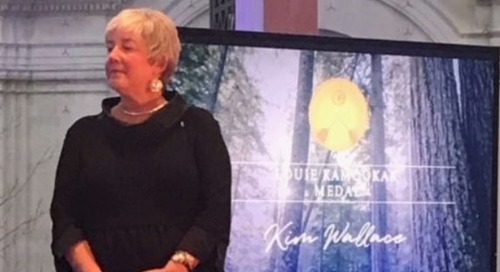 He has spent considerable time with the Prairie Rose School Division (PRSD) in Carman, Manitoba supporting the Career and Technology Studies (CTS) strategy they developed to enable students in small rural high schools to access technical and vocational training options. 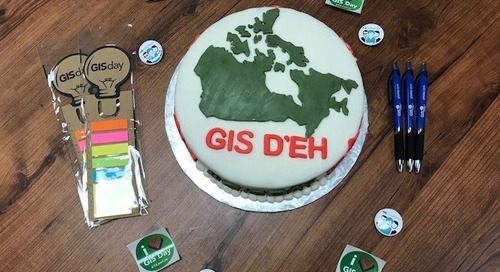 In the last couple of years, Steven has worked with teachers and grade 10 and 11 students at the Miami School in Miami, Manitoba to develop a series of tech centred career activities in mapping, GIS and geography. The PRSD high schools have partnered with The Canadian Fossil Discovery Centre in Morden, Manitoba and Assiniboine Community College students to collect GPS and other data. The data are then used to map and analyze the fossil dig sites and map landforms along with developing tourism based opportunities. 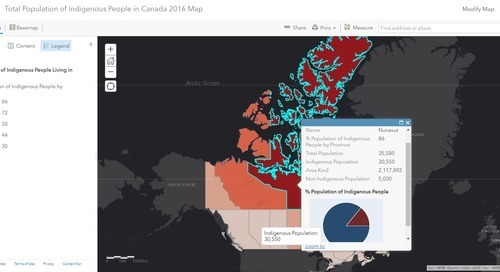 To increase the use of GIS in K-12 education, Steven’s trained pre-service teachers at Brandon University on a series of GIS workshops with an emphasis on Manitoba Education’s K-12 Social Studies Curriculum Framework that are tied to mapping and GIS concepts. The training included how GIS can be used in different grades and subjects, career options available to students and lesson planning. The student teachers had an opportunity to engage in hands-on mapping activities focused on Manitoba lessons and data. By training the student teachers with relevant material, Steven hopes they will be inspired to use the technology in their new classrooms when they become certified teachers. Steven’s involved in professional development workshops at teacher conferences such as Learning Information for Teachers (LIFT), Build Your Teaching Experience (BYTE), Manitoba Association of Distributed Learning and Training (MADLat), Special Area Groups of Educators (SAGE) and the Manitoba Social Science Teachers’ Association (MSSTA). 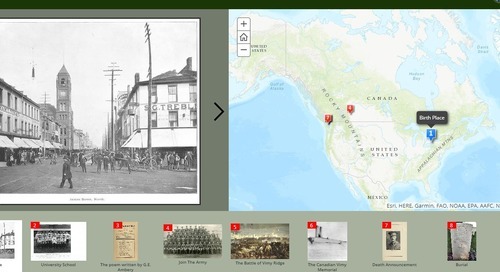 He’s also created GIS lessons on the Manitoba petroleum industry that are used as optional activities in the Manitoba Senior 2 Social Studies Curriculum. Looking ahead, Steven plans to continue supporting K-12 students and teachers in the new school year through professional development workshops and classroom sessions. Through his work with MGUG, he wants to encourage other professionals to support local schools or youth organizations in the awareness and use of GIS. He has also contacted some university teaching programs in Manitoba to offer training opportunities in GIS to their students. 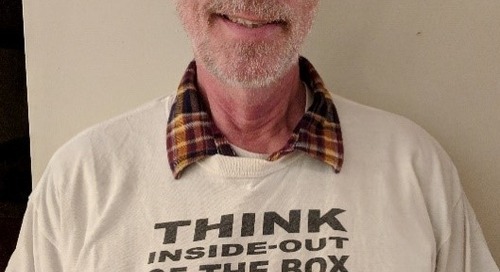 If they are interested, Steven would like to develop a full course of teaching across the curriculum for pre-service teacher training using a recently published book, “GIS for Teachers — A Guide to Authentic K-12 Integration and Application” from GISetc, as a resource and guide. Steven, we look forward to hearing more about your amazing work! 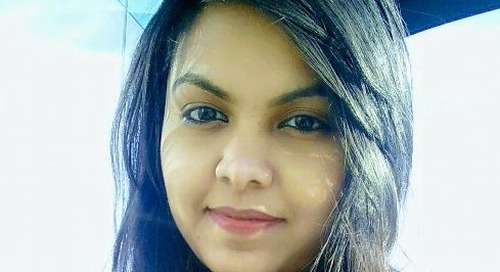 May your story inspire others to support their local schools too. 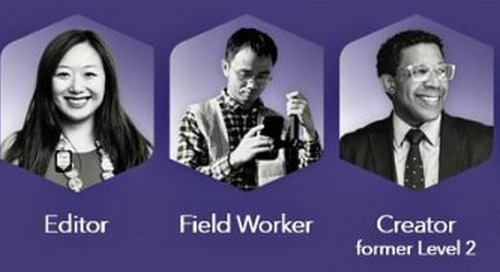 Find out more about what other GIS Ambassadors are doing to help promote GIS. 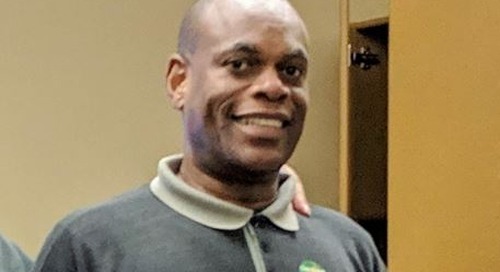 Fill in the online request form to be connected with a GIS Ambassador like Steven in your community. 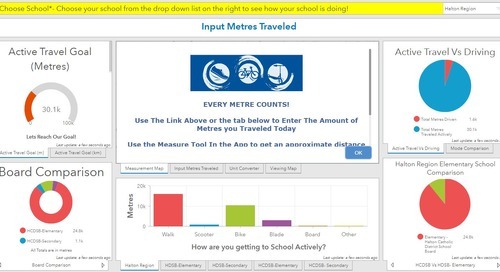 If you are a teacher in Canada who’s interested in a free ArcGIS Online account, sign up online today! You can also request accounts for your students. 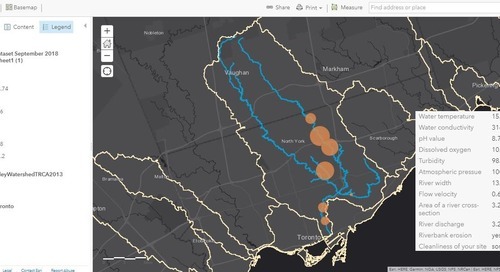 Get started with resources at k12.esri.ca/resourcefinder.